When we founded WHIP LIVE in January of 2016, we set only one goal: to take advantage of our experience in the worlds of racing and technology to render off-road racing ‘smart’. 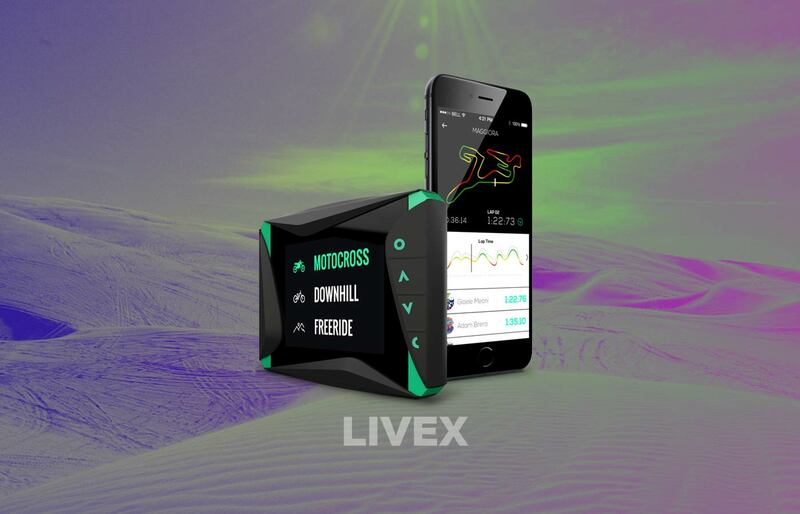 We created our first product LIVEX together with the RIDERS NETWORK to dramatically improve safety during off-road sports, to train and race smarter and to get, share and compare real time performances. For an "anywhere at anytime competition". 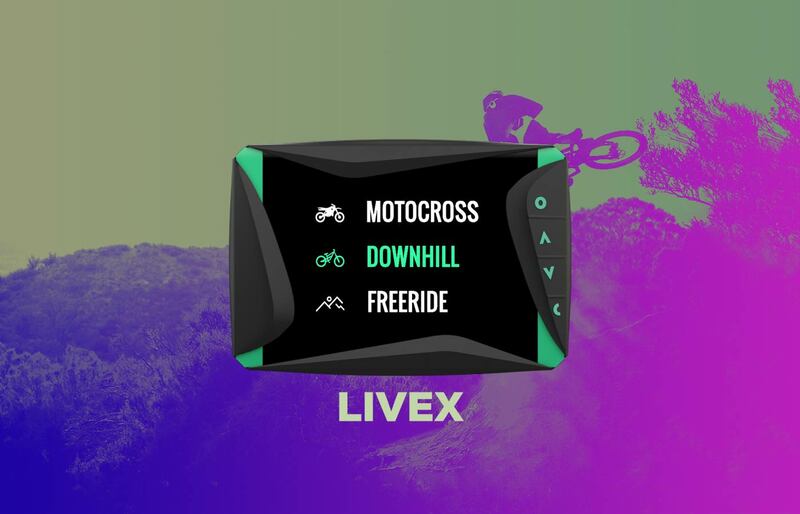 LIVEX will be on the market in 2017 and will be used from top riders and international MX, ENDURO, DH, SUPER ENDURO teams. Follow this link to read our full story. It all started way back in 1990 in Peru. An off-road driver, his bike, an inaccessible and demanding track. The first, the one that amazed me and remained with me forever. It was my father who filled me with wonder and made me understand the beauty of challenging myself, the value of reaching the finish line after so much effort. Tutto inizia nel lontano 1990 in Perù. Un pilota di fuoristrada, la sua moto, un cavaliere di altri tempi, il suo secondo Incas Rally, il sapore inebriante della vittoria, la prima, quella che ti stordisce e rimarrà sempre con te. We are a fast growing team entirely from Italy, between Milan and Perugia.